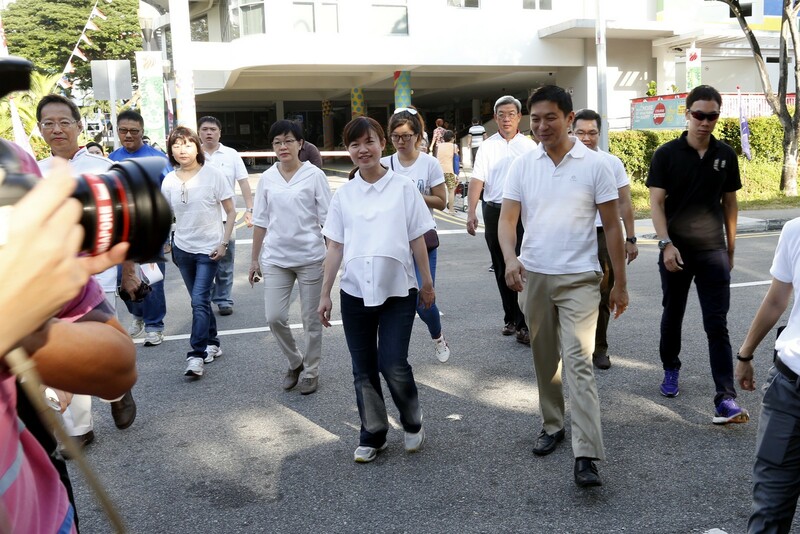 Workers' Party (WP) chairman Sylvia Lim will likely stay put to defend her seat in Aljunied GRC at the next election, party sources said yesterday, dismissing speculation that she is being sent out to boost WP's chances in a different ward. 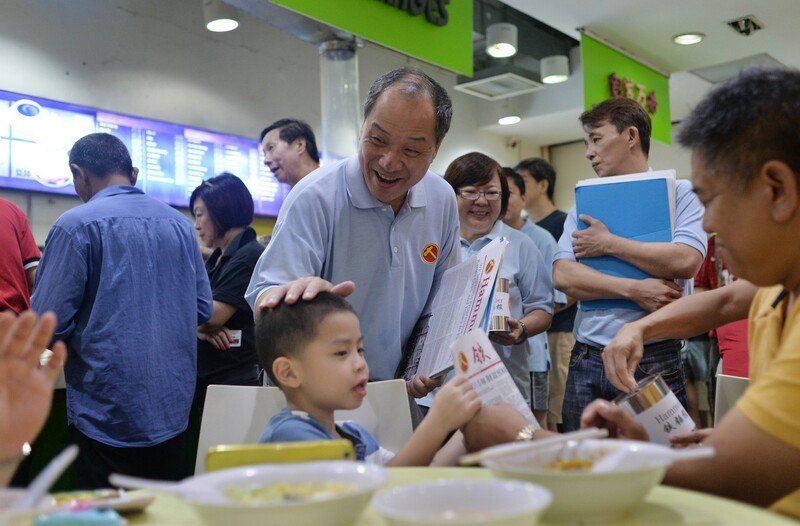 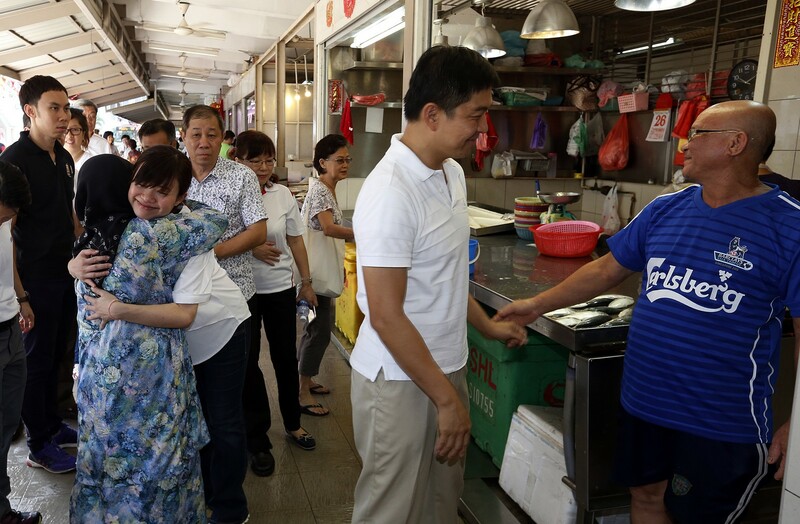 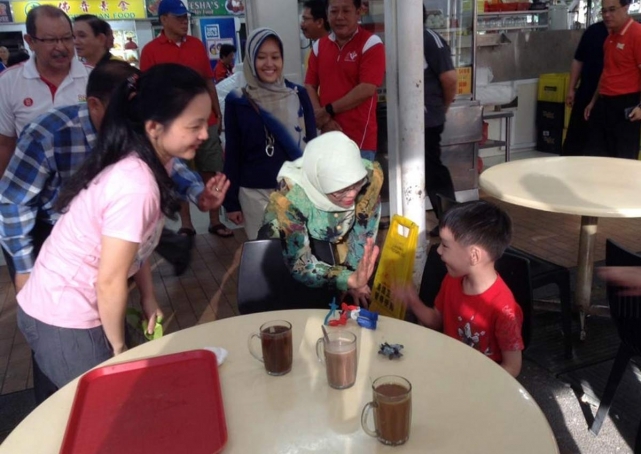 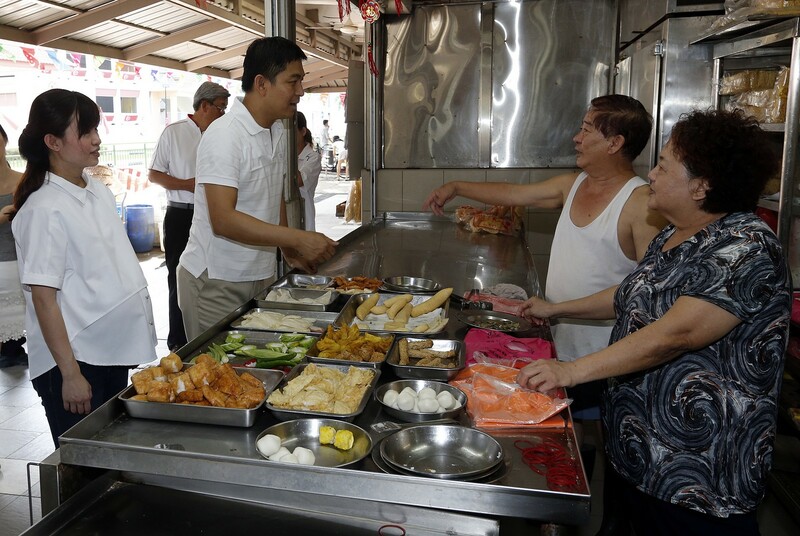 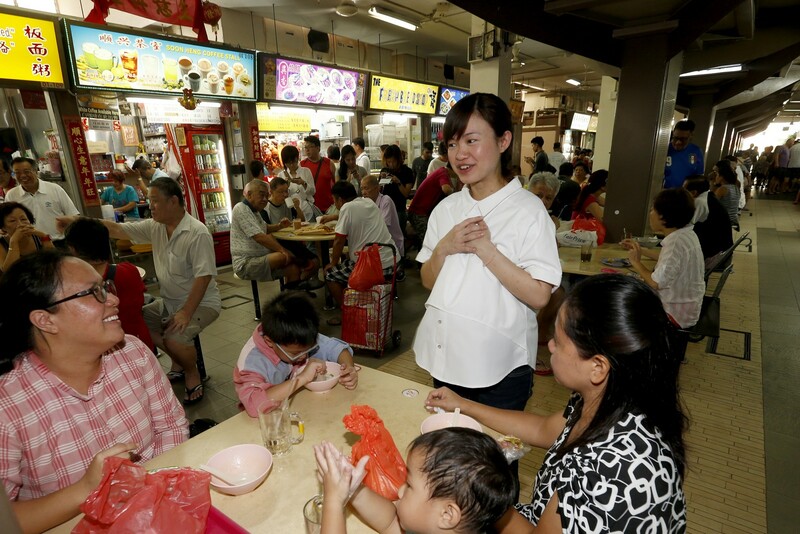 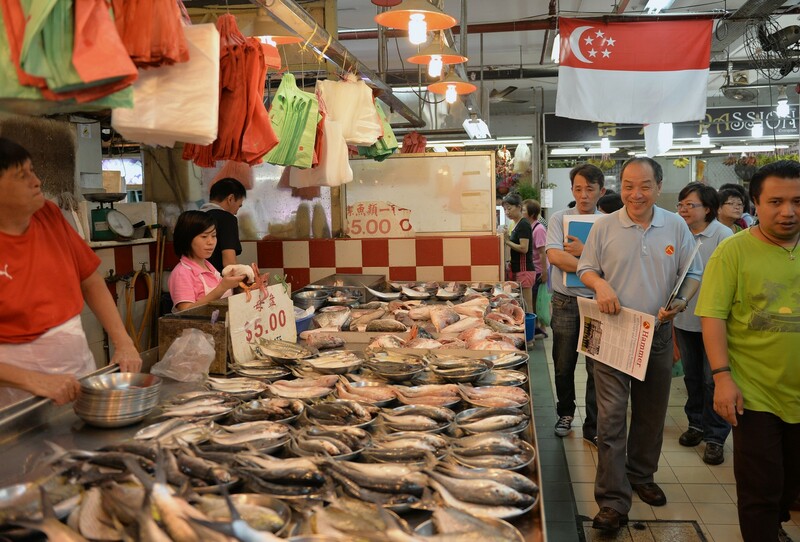 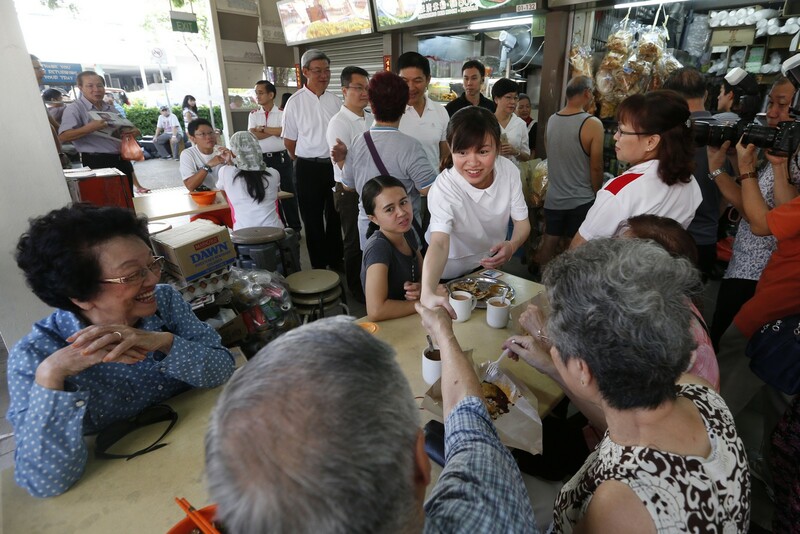 Talk of such a move spiked after WP chief Low Thia Khiang refused to say if his Aljunied team will remain unchanged for the polls and Ms Lim posted a photo of herself eating at Fengshan Market and Food Centre online. 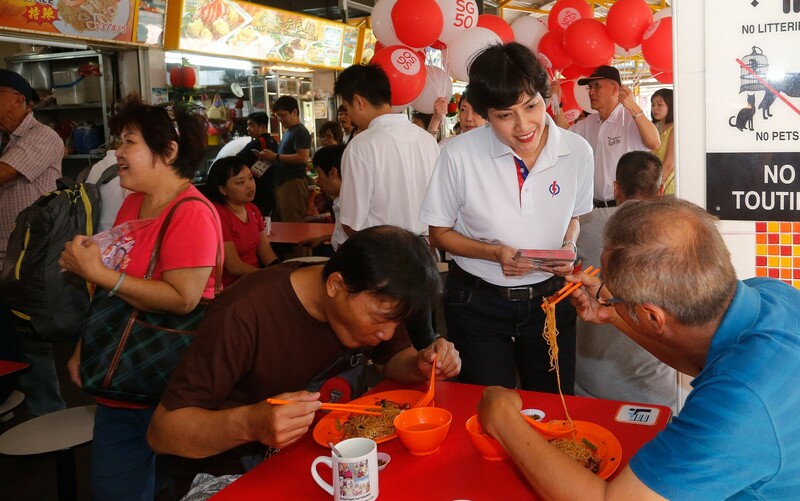 The photo, the first in her newly set up Instagram account, was accompanied by the caption "the taste of Fengshan - heavenly" and a cryptic hashtag "#reasonstowin". 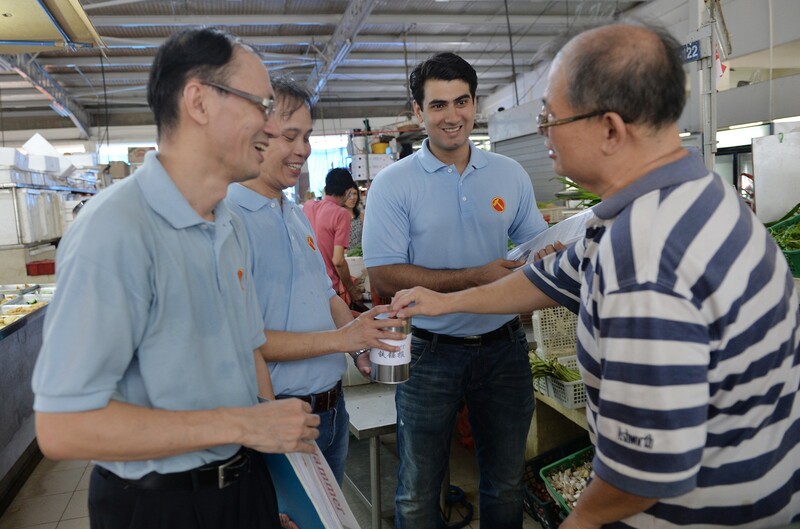 Party insiders, however, were quick to pour cold water on the idea, telling The Straits Times that internal chatter pointed to the Aljunied GRC team remaining unchanged. 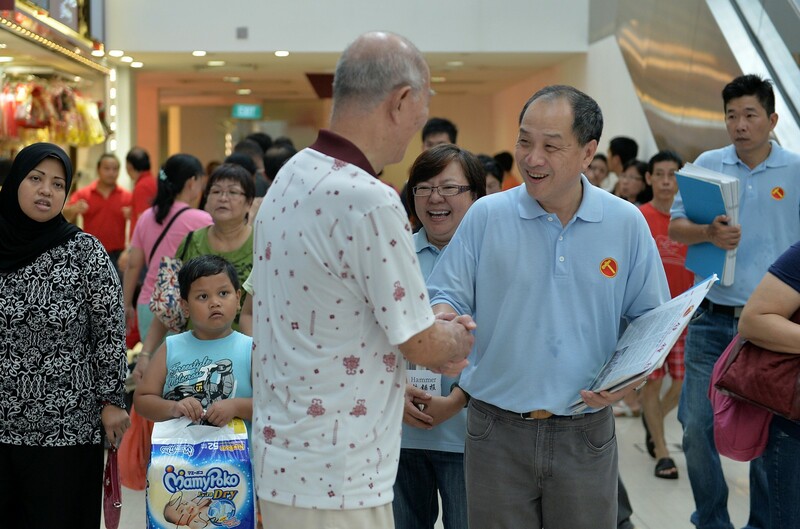 A party member said Mr Low wants to keep the current Aljunied team intact to "entrench the opposition vote in Aljunied GRC". 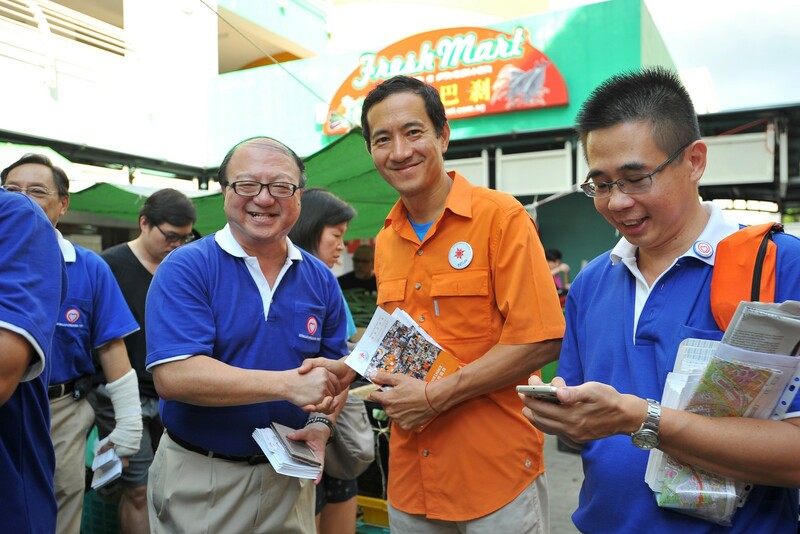 Mr Low himself has said he will definitely be standing in the constituency. 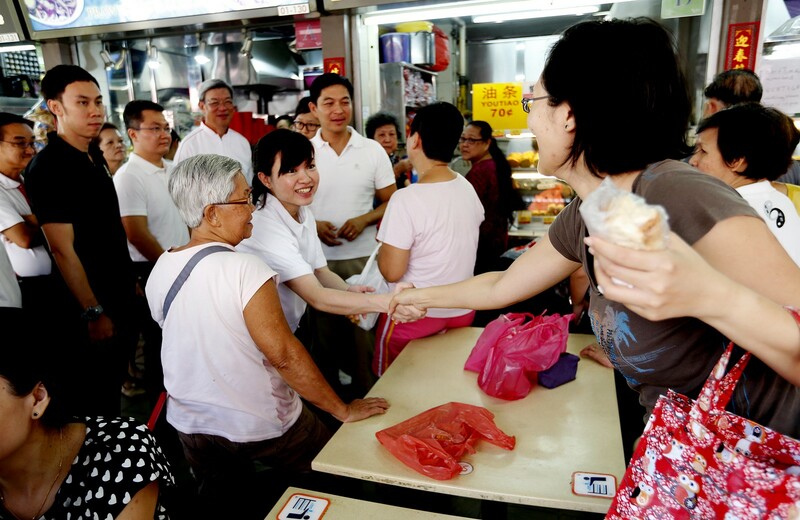 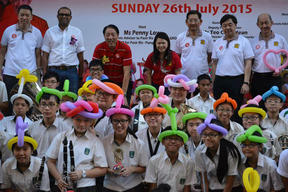 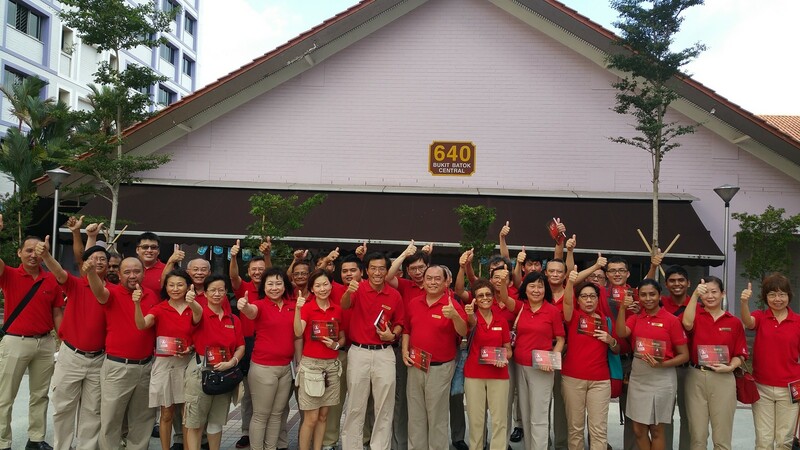 Political observers also agreed that moving Ms Lim to the newly created Fengshan single-seat ward did not make sense. 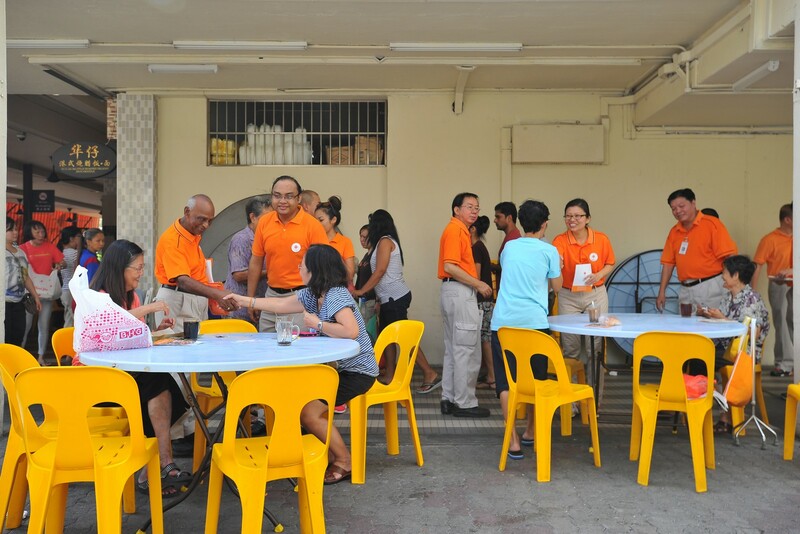 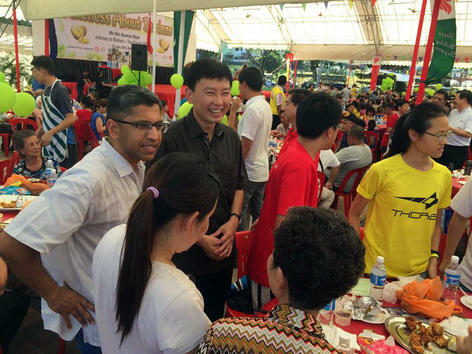 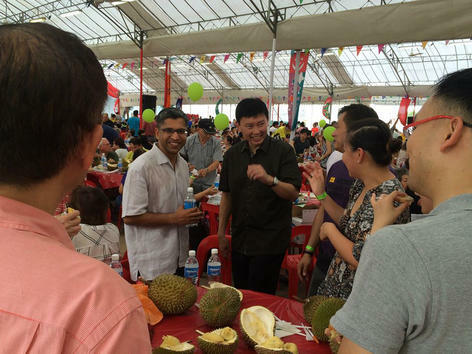 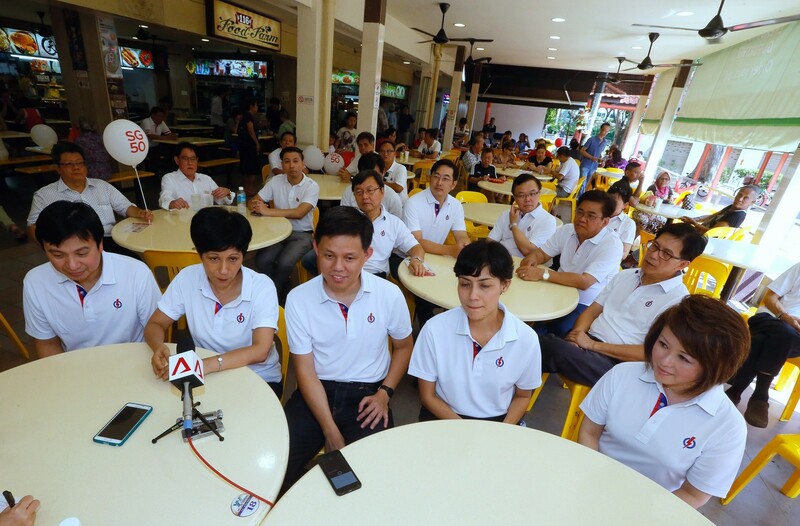 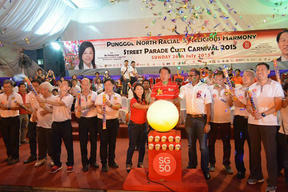 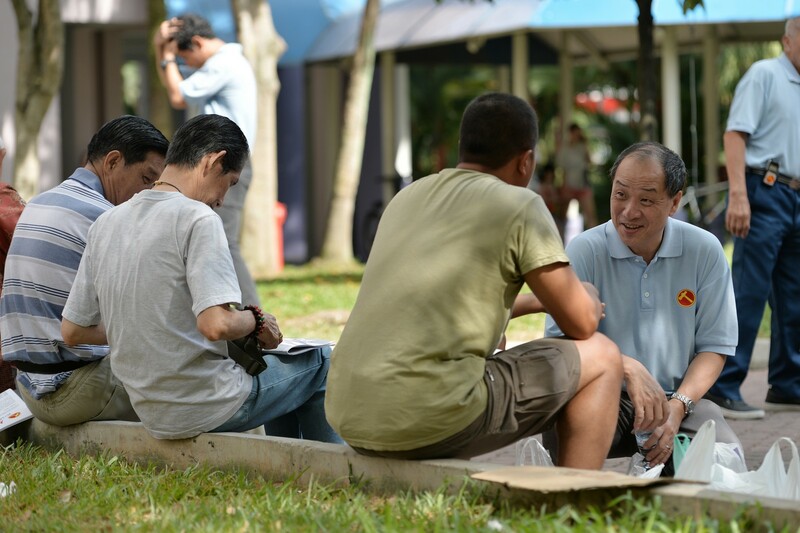 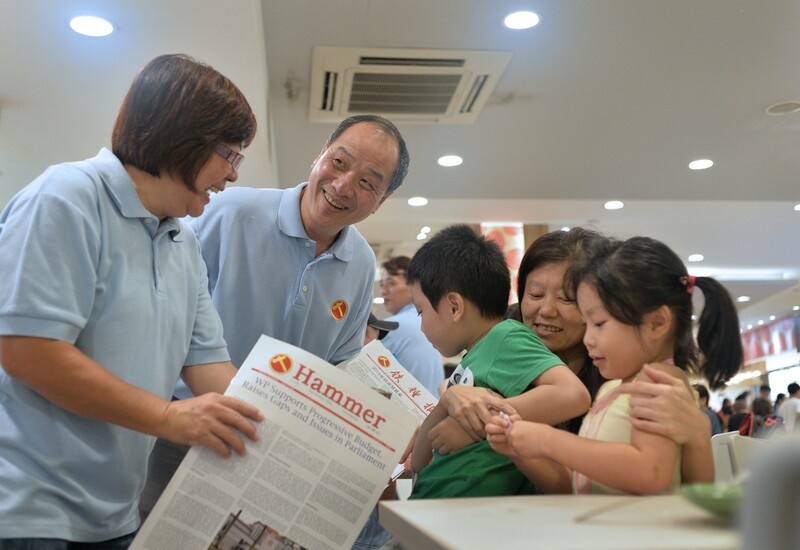 It would open up the party to accusations that it is taking Aljunied GRC for granted, raise questions about why the chairman of an embattled town council was abandoning it, and suggest a demotion for a senior party leader. 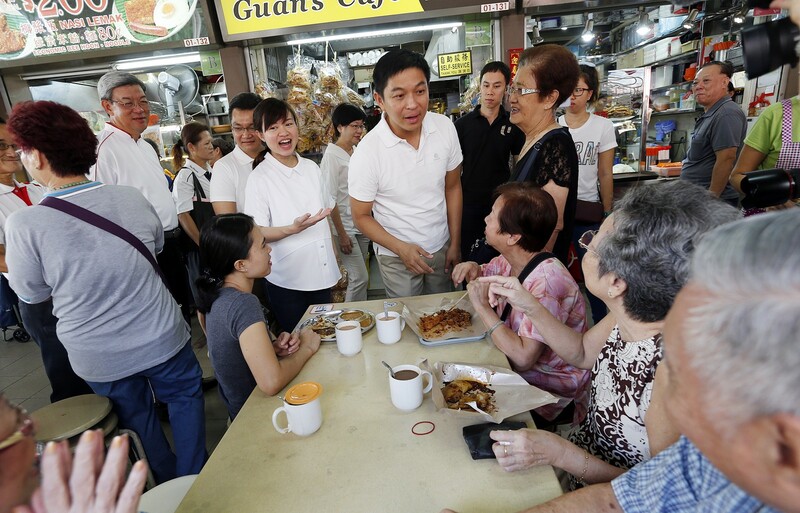 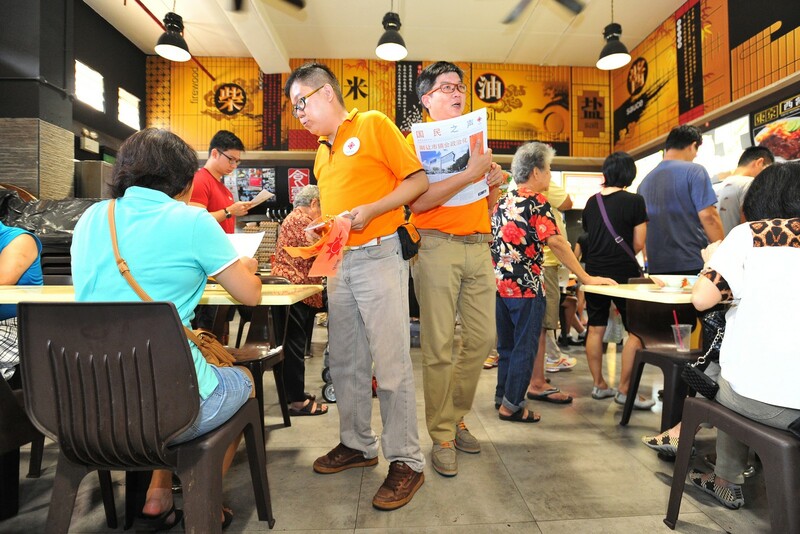 Said political scientist Derek da Cunha: "Ms Lim eating at a hawker centre at Fengshan could simply be a smokescreen. 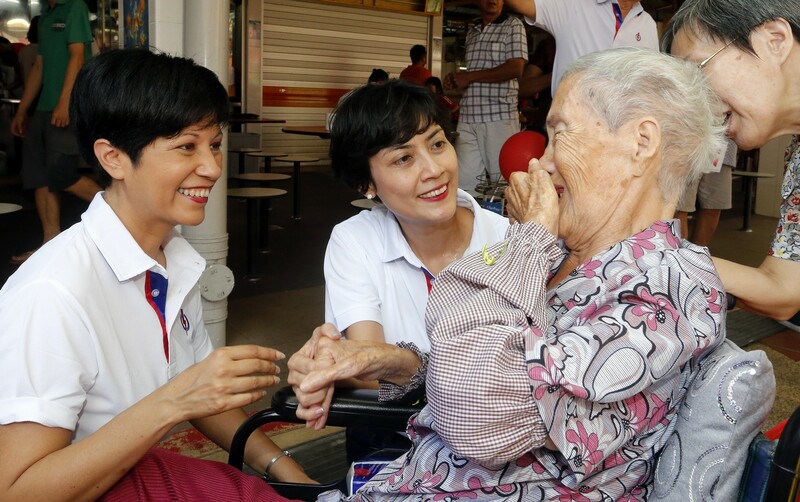 Moving out of Aljunied only makes sense if Ms Lim, given her relatively high profile nationally, were to helm a WP GRC team." 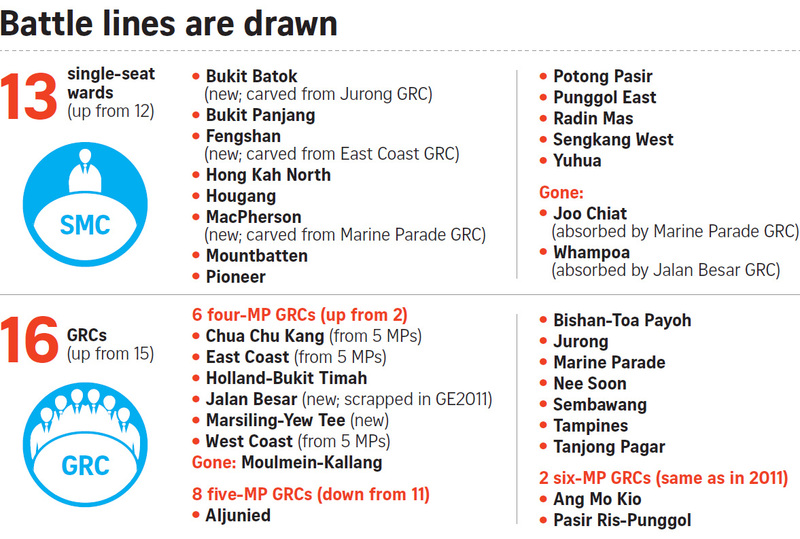 Fengshan SMC is one of the five GRCs and five single-seat wards that WP wants to contest in the next polls. 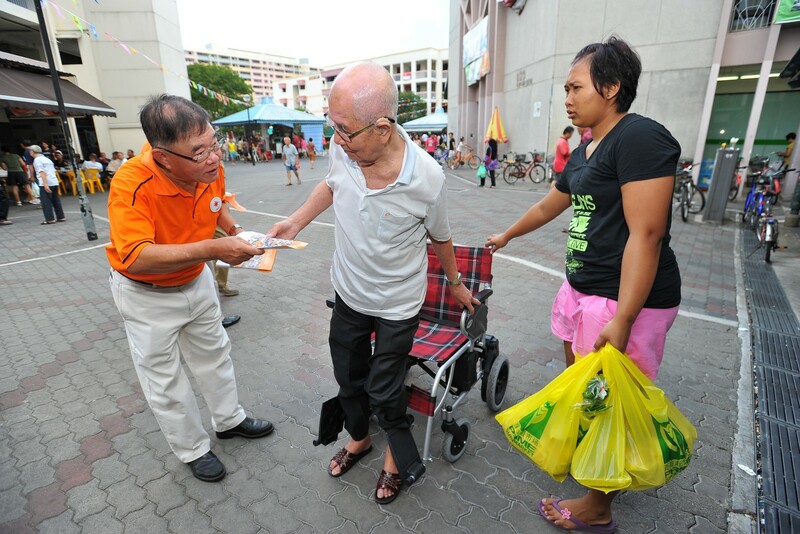 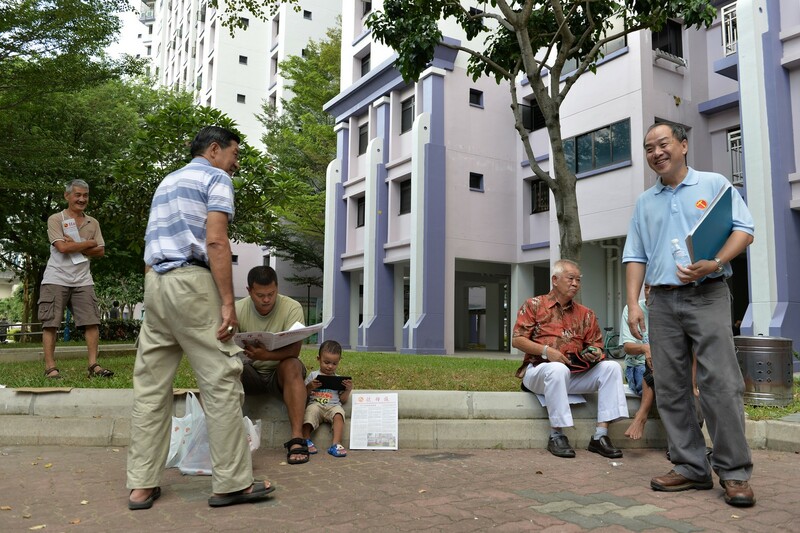 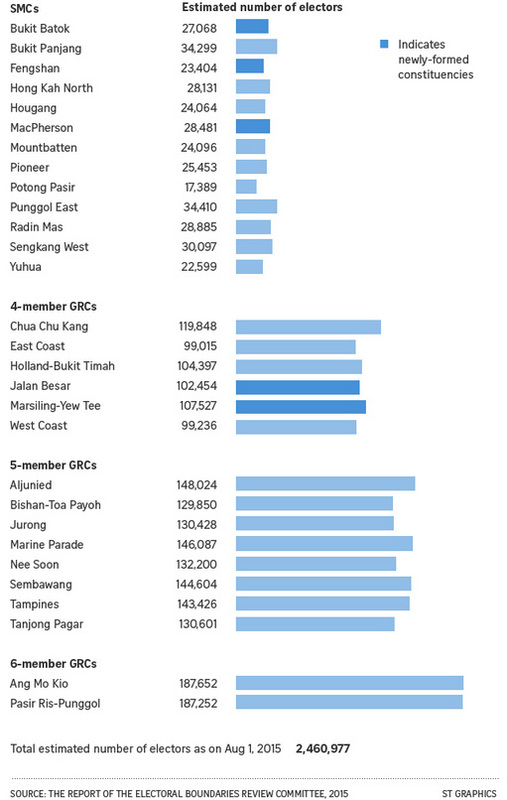 It was carved out of East Coast GRC, where WP polled 45.17 per cent of valid votes in 2011. 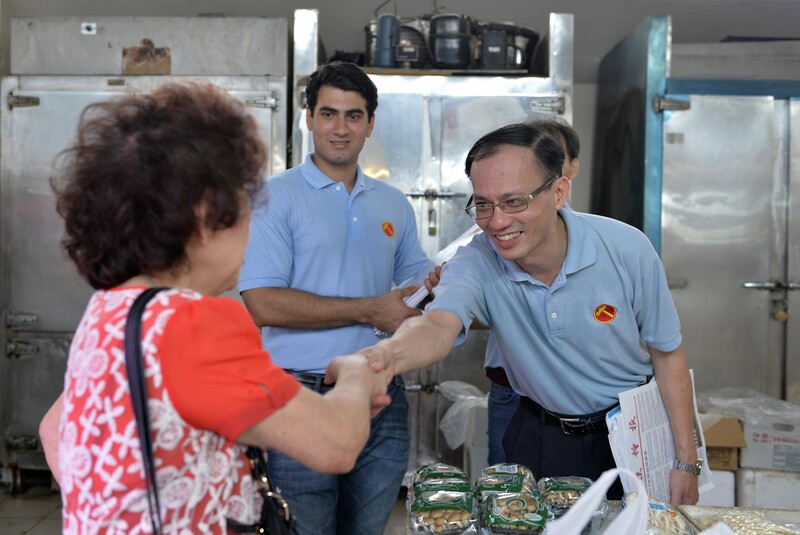 At the same time, observers did not want to completely discount the possibility that WP is plotting a surprise move. 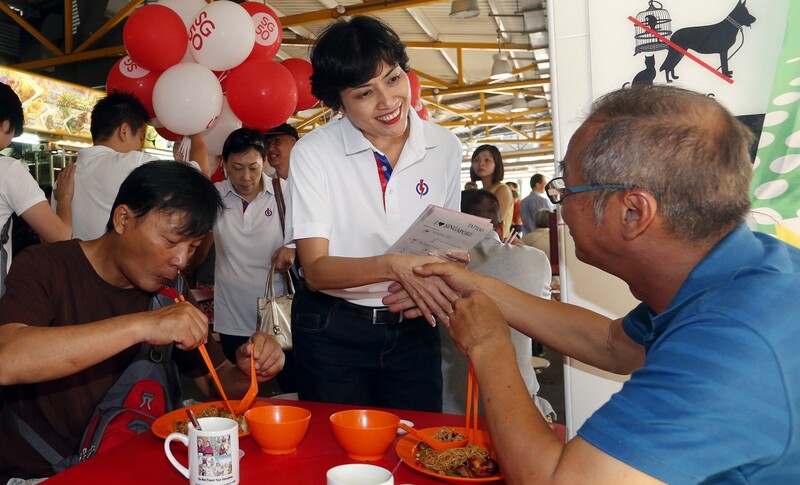 Institute of Policy Studies senior research fellow Gillian Koh said: "While Mr Low is saying that he is going to hold fort in Aljunied GRC, if the party does wish to extend its reach, it will have to send its other top gun out." 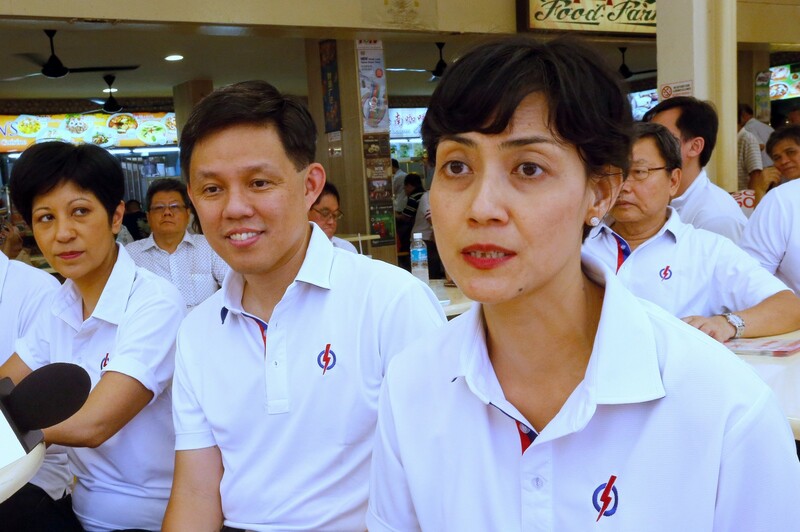 Dr Koh added that if Ms Lim does make the move, where she ends up will depend on "whether the WP is ambitious in wanting to make a serious bid for East Coast GRC... or it is a little more modest and places its chairman in a single seat". 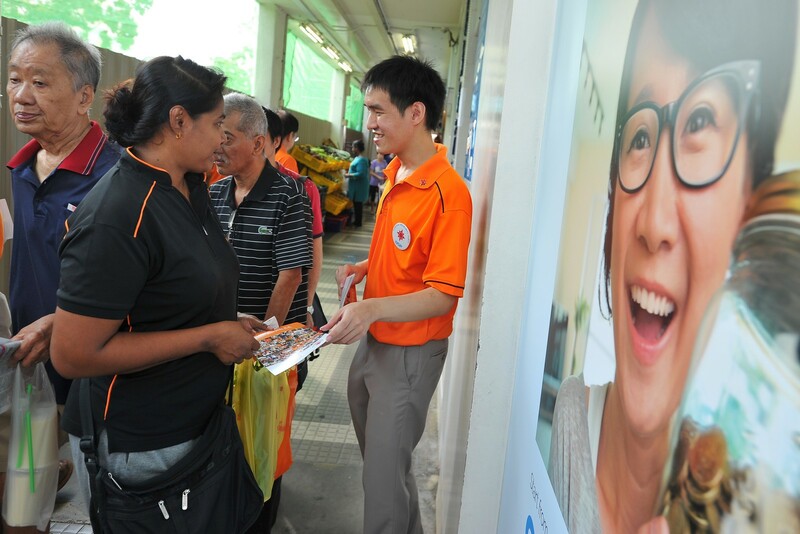 Similarly, Dr da Cunha said WP could calculate that it can hold Aljunied even without Ms Lim on the slate there, since Ms Lim's Serangoon division drew the highest vote for WP in all five Aljunied divisions. 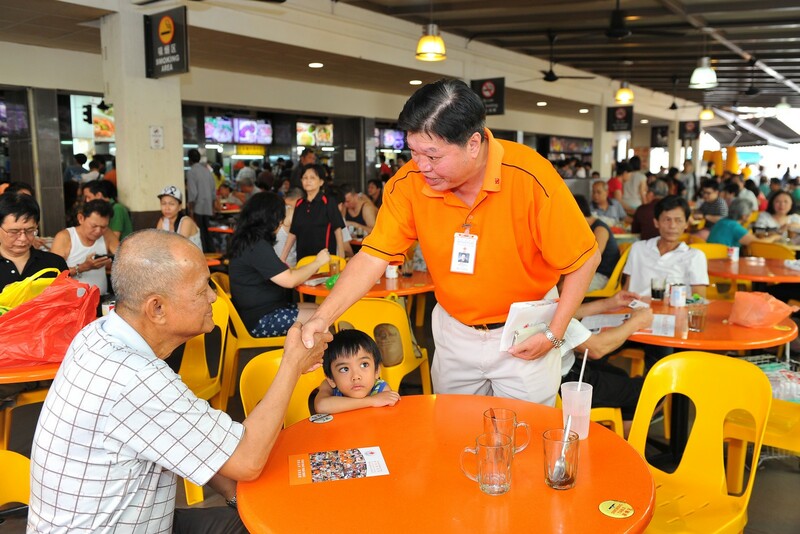 Former Nominated MP Zulkifli Baharudin said WP would probably have to weigh the options of having Ms Lim "stay and solve the issues in the safe seat" and of letting her helm another GRC but face the potential of losing. 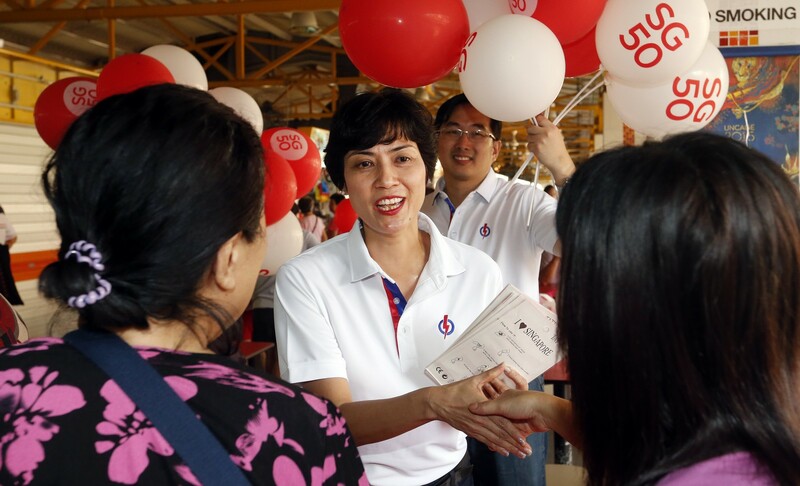 Ms Lim is the chairman of the Aljunied-Hougang-Punggol East Town Council, which is currently sorting out finance and governance issues after the Auditor-General's Office found lapses in these areas in a year-long audit. 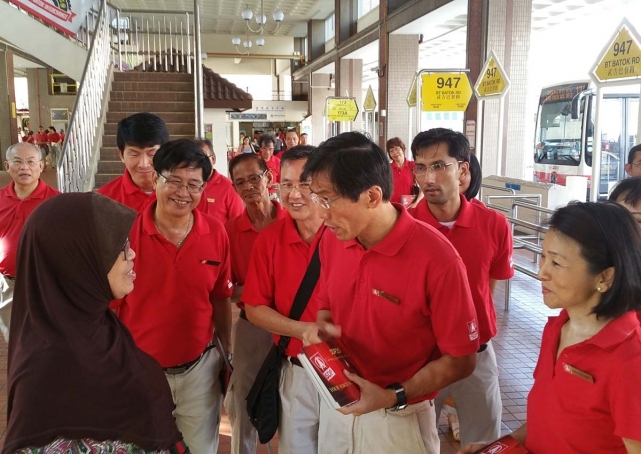 "Certainly the issue complicates things for them, otherwise it would be quite obvious that they should spread out their best candidates instead of putting them all in the same place," said Mr Zulkifli.